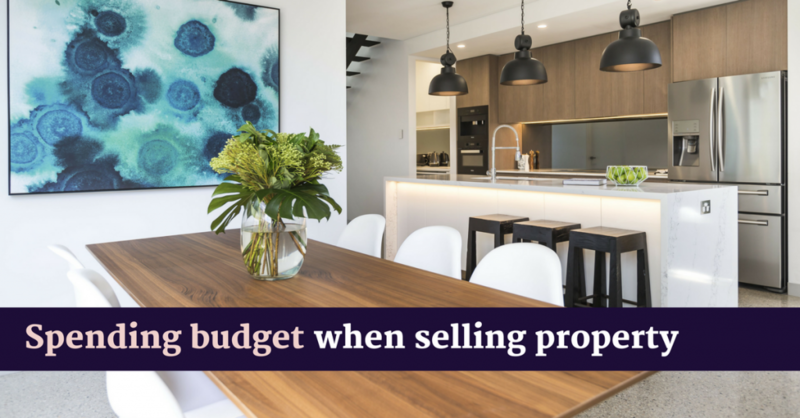 What is Your Spending Budget when Selling Your Property? 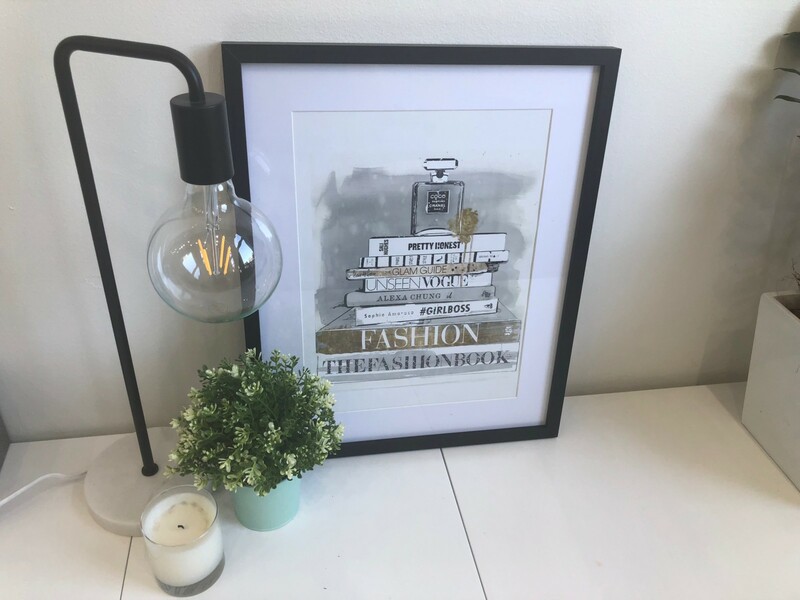 If you knew you could spend one thousand dollars on preparing your property for sale and optimising your property presentation today in order to earn six to ten thousand dollars within 6-10 weeks, would you do it? You don’t have any money to spend you say? Investing between 0.5-1.0 % of the property value can yield up to 17% of their property value in financial wins. Want to know more? 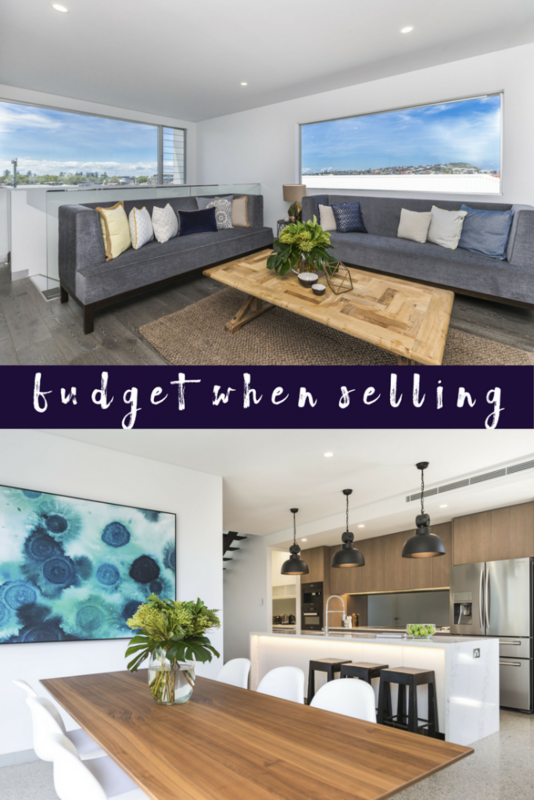 Check out our free resources that will help you spend money in a smarter manner to increase your return on investment when preparing your home for sale. Get your free resources here.